Merrell-Ann Phare has, as a lawyer, devoted her life to the advancement and protection of the environment, water and indigenous rights, all critical, linked issues. Merrell-Ann is a strong blend of thinker and doer. 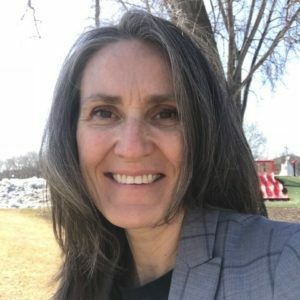 She, in 1994 along with 10 Chiefs from across Canada, is a co-founder of Centre for Indigenous Environmental Resources (CIER), still the only national, indigenous environmental organization of its kind in Canada. She negotiated 2 world class transboundary water agreements between the governments of NWT and Alberta and BC in the Mackenzie River Basin. Merrell-Ann is an accomplished, published author, and a key player in developing and implementing the concept of collaborative consent – which she will talk about here today – as a pathway to achieving reconciliation with Indigenous Nations.